Arthritis is a normal process of aging. Not only does it result in degenerative changes to the cartilage and underlying bone, but also to the surrounding soft tissues, ligaments and tendons. 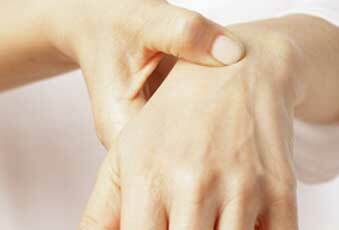 Arthritis can be painful and disabling. Physiotherapy can help to improve flexibility and strength of the affected joints, as well as to alleviate pain and swelling. 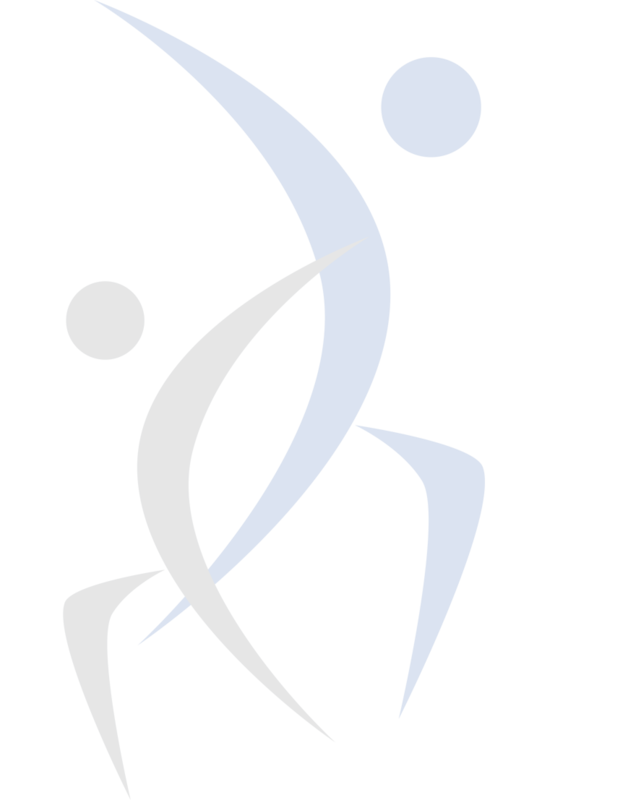 Physiotherapy would include a detailed assessment of the affected joints whilst treatment would be aimed at correcting the biomechanics, reducing stiffness, releasing tight muscle structures, reducing inflammation and improving strength of weak muscles. In the event that you have to undergo surgery or a joint replacement, physiotherapy will help to settle post-operative pain, restore movement and strength and restore you back to good health faster!